No BS Allowed - Are you sick of empty suits telling you just work harder? - Learn about The Maverick Selling Method, models the world's best salespeople and what they do differently. If you are in sales and have a passion for selling you will like this podcast. The focus is on b2b sales and selling. If are selling or in sales this podcast is for you. 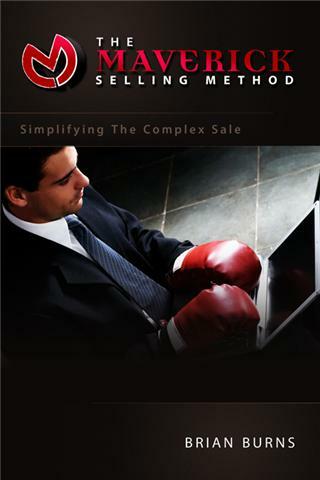 Some of the topics I cover are cold calling, spin selling, challenger sale, solution selling, advanced selling skills. strategic selling, linkedin, saas, sales leadership, sales management, social media, b2b marketing, maverick selling method and how sales has changed. If you are in sales and like selling this podcast is for you. I have been selling for over 25 years and today I help companies increase revenue and reduce sales cycles by understanding how their customers make purchase decisions. I avoid the old-school tips and trick approach to sales and rather create sales and buying pattern map which enables salespeople to understand the selling and buying pattern. My clients are rewarded with over 300% increase in new business and a 30% reduction in the time it takes to close business. My approach is direct and without the fluff that other sales training companies take so if you want the brutal truth about sales and selling you have found the right place. If you like Tim Ferriss, Bill Burr, Dave Ramsey, Serial, Reply All, The Art of Charm, HBR, WTF, Startup, Motley Fool, Money, Gimlet, TEDTalk, NPR, EOFIRE, The TOP, Ziglar, Salesman red, Hustler, GaryVEE you will like this. https://www.b2bRevenue.com - Get Your Free E-Book on How Companies make Decisions. 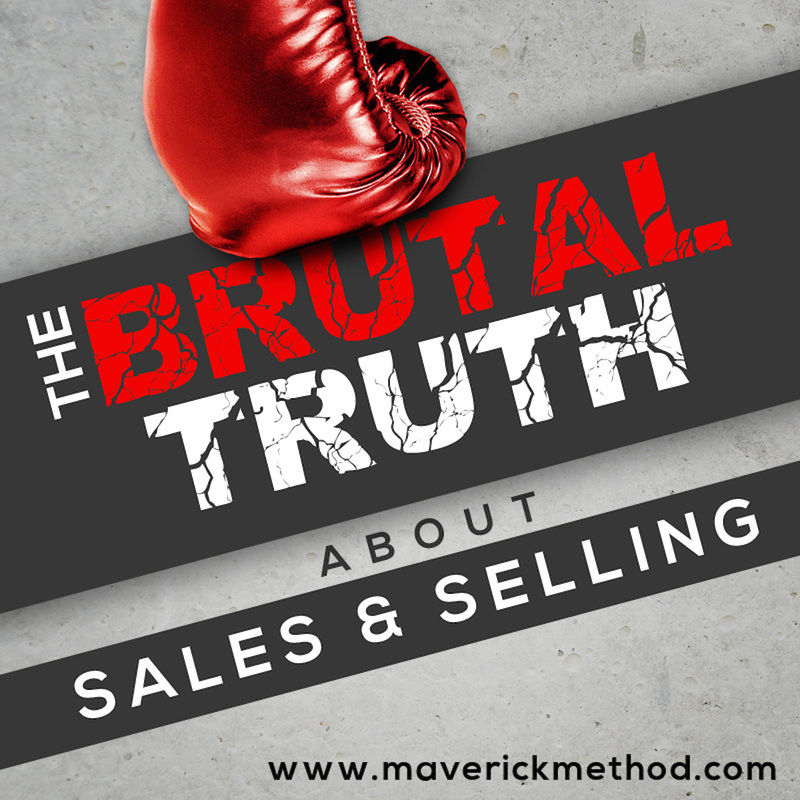 I have been listening to the brutal truth about sales podcast for X months and it speaks to the issues we face. would like your help in expensing the course. It would pay for itself if I closed only one new deal of $X value. Please let me know by Friday if I can move forward with this 1 year course.